Jelurida was well represented in many cities across the globe, the Nxter newsletter is now translated into Spanish, Korean, Chinese, Russian, and French, the Triffic ICO is scheduled, also, Dominium – an upcoming regulated child chain-based property management platform announced their ICO on Ignis, Singleton assets were explained, MetroDEX and another Nxt clone – the Volp A.I. protocol, – will have an airdrop for NXT holders, and much much more! Thank you for being with us as we take you on a journey through the busy week that was. Just imagine what is next. Last week Jelurida was giving demonstrations of their products across the world! And, in New York City, Elizabeth Mong (well known as @TheCryptoWoman) from ANG attended Consensus 2018 – one of the most significant blockchain events in the US. She made valuable connections with the NYC and US blockchain community, shared information about the Ardor and Nxt blockchain solutions and even enjoyed a cruise organized by Decentral. 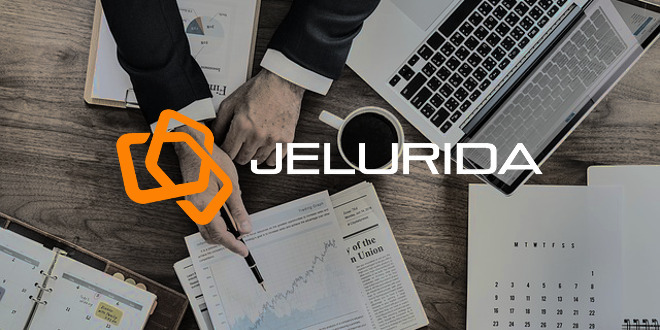 It is great to see Jelurida reaching out, and knowing Jelurida’s presence at key start-up and blockchain events across the world has only just begun. You can see a list of future events in our Meetup section. Thanks to our great community we are now proud to offer translations of the Nxter newsletter into six languages, with Korean being the most recent addition! We aim to reach as many people as possible and are working hard to provide our consistent coverage, no matter what language you speak. 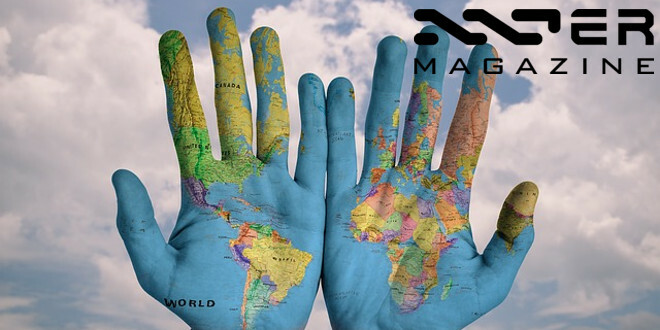 If you live in one of the above countries, speak their language fluently and are interested in helping the new editors with translating, writing posts, spreading the word about the Nxt-Ignis-Ardor tech and ecosystem, or build communities locally, do not hesitate to contact us, and do yours to spread the word! 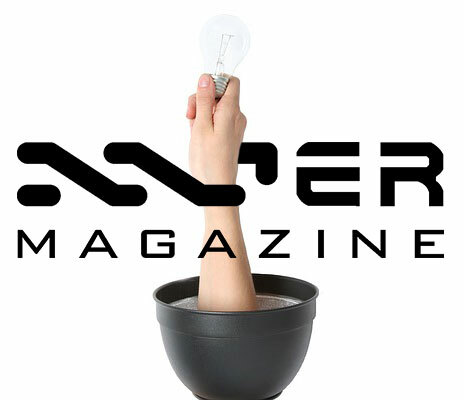 Nxter.org is a creation made for anyone – takers and makers, readers and contributors. Great job community! You asked and now the ChangeNOW exchange supports ARDR, IGNIS, and NXT trading. 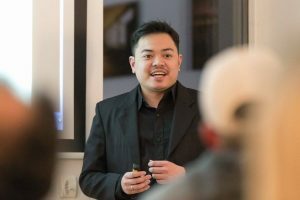 Longtime community member, Travin Keith, gave a webinar presentation about the history of cryptocurrency, including the Nxt ICO. This presentation is a must for anyone who wants to become knowledgeable about crypto and wants to understand how and why the crypto space is where it is today. You need to sign up for a free membership of BrightTALK to watch this video. New or relatively new to cryptocurrencies and want to catch up on its history? 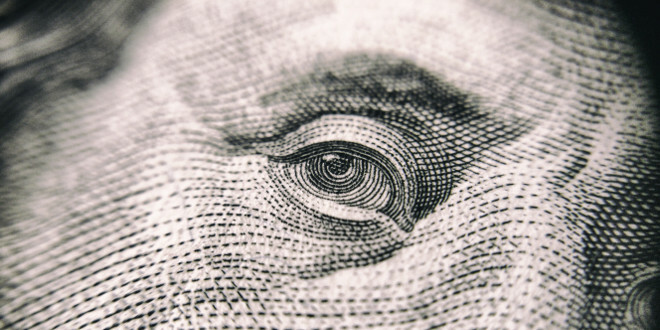 Here’s a rundown of some of the most important events in 2013 that you need to know about as you continue along learning about cryptocurrencies to better understand why things are the way they are today. As we reported, Lior spent the last two weeks in South Korea. The pictures below tell the warm and welcoming reception he had from the Korean community. 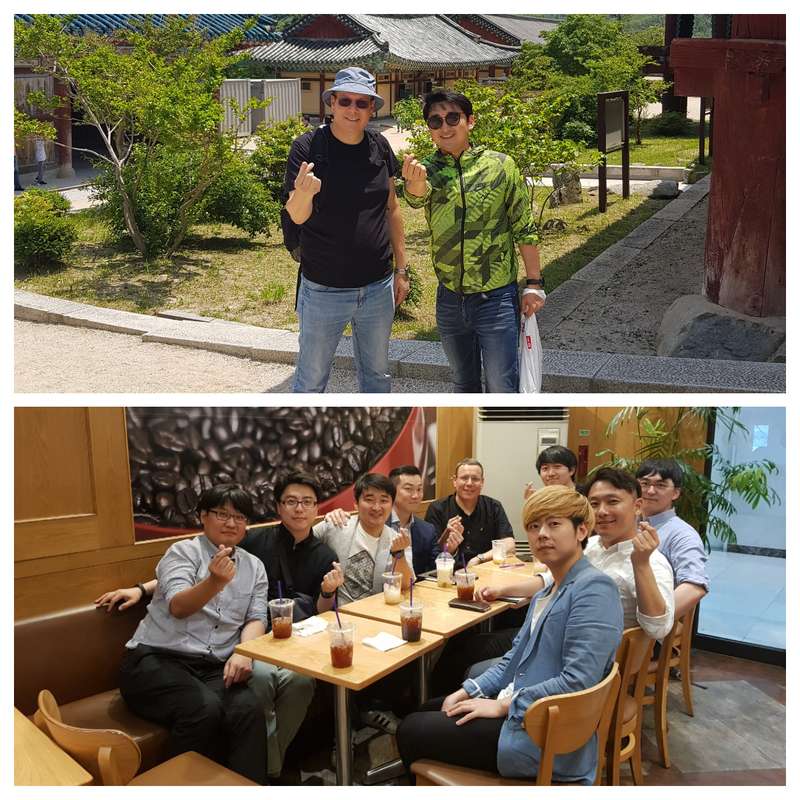 It was in Korea that Lior announced the new Ardor / Nxt roadmaps as he made inroads with the Korean community, currently one of the largest markets for ARDR trading in terms of volume. Riker – Many thanks to @Ardorbaby(Korean blogger) who helped me with the organization of the SNU lecture and the Jelurida meetup. apenzl – What is the thing with the hand? A wholehearted thanks also goes to the growing Korean community here from Nxter Magazine. Last week Lior was the star of the Korean Meetup. The complete presentation is below. 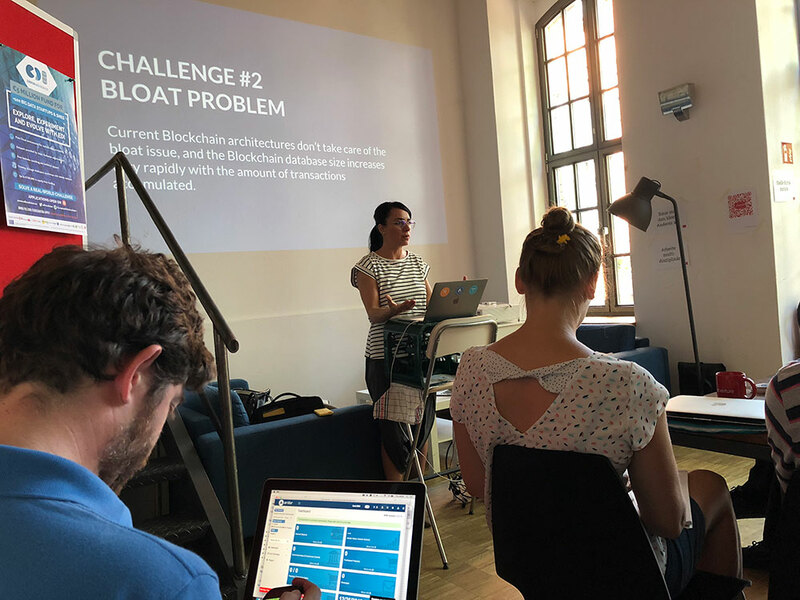 Another great event that took place last week – Ardor was included in the Smart Contracts portion of the well-attended blockchain talk by Veronica and Almonte in Berlin, hosted by StartupHub. 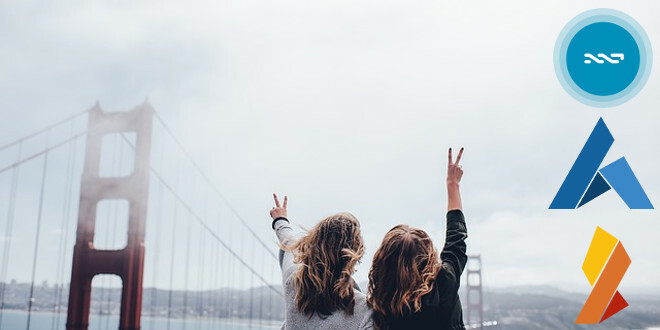 Lior and Elizabeth will host a community Meetup in Silicon Valley / San Fransisco next week – this will be an exciting opportunity for our American readers who are able to attend. Details are sparse but we will let you know when this event is finalized. Friends, in less than two weeks @riker [Lior Yaffe] and I will both be in Silicon Valley / San Francisco Bay Area for an event. We would like to hold a community Meetup in June 11 or 12 🙂 Are any of you in the area? Please let me know here or send me a message. 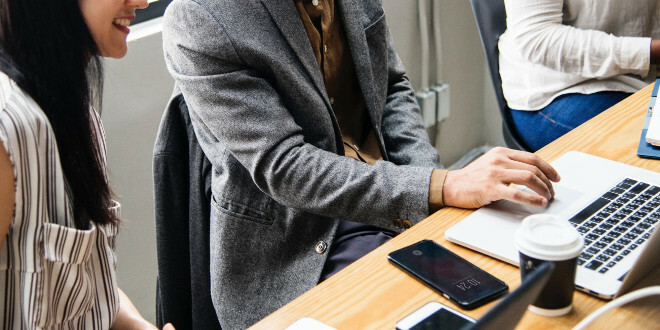 This Spanish-language Meetup will take place in Barcelona later this month and will be an opportunity to learn about writing conditional contracts. Proptech startup, Dominium, announced their launch, airdrop, referral program and ICO. The property platform is developed and funded by Munte Immobilien and Max Property Group, which have nearly two centuries of experience in the property business and hundreds of millions of euros of property under management. The Dominium platform has been under development since 2017 and will be operational in 2018. The Dominium token (DOM) starts as an ICO asset token in the Ignis blockchain, later to turn into a regulated DOMINIUM token on its own Ardor child chain. Dominium tokens are backed by real businesses with existing assets, a proven business model, and a working team. The Dominium property platform will allow users to list, trade, finance and manage property assets utilizing a suite of tools, with all activities safely recorded on the blockchain. Property investors will have instant access to legally compliant property listings available at a unique low entry point (from 1 euro). They will be able to trade assets on the platform, providing an immediate exit strategy, without the use of fund managers, agents or other centralized parties, provided their account is approved. The Dominium blockchain is based on an Ardor childchain which is designed to avoid blockchain bloat and high transaction fees and times. The self-funded platform has gone live in seven languages, with many features already fully functional. The Dominium airdrop and referral program are now available to anyone registering on the platform, and the company aims to launch a pre-ICO and an ICO in the coming months for the sale of the DOM utility token which will be used to pay for all activities on the platform. Last week the Triffic team officially released their ICO information. The date to circle on your calendars is on July 2nd, 2018. The Triffic team has gone to great lengths to be “fully-compliant,” which is just a fancy way of saying that it is legal for Americans to participate. Those readers with keen eyes might have noticed that many ICO’s offered a disclaimer that said they explicitly prohibit Americans from participating (not that it actually did) – this stems from the fact that the US regulatory agency: the SEC, has filed several “cease and desist” orders against American ICO’s in the past. Luckily for us, this Ardor-backed ICO is in every way legal in the EU, the USA, and across the world. I’m pleased to announce the launch of our new website at https://triffic.world where you can download our white paper, pitchdeck and one pager. As many of you already know, Triffic is the first fully compliant ICO to be held using the Ardor Platform. No, that is not VoIP but VOLP. First announced in July 2017 as a minable Bitcoin-Ethereum hybrid coin, a new thread launched in October, and now a new thread again, announcing the ongoing swap of old Volp-tokens to new ones on Ignis, to “revitalize” the project, as in Stage 2 the project will be moving to a Nxt clone, the Volp devs wrote. This can be anything, tbh. According to the limited information available, a small team is developing an AI-based decentralized blockchain protocol, with compression of blocks as part of their grand vision, all of which will be free for everyone to use. The forum threads are, unfortunately, filled with much silence, unanswered questions, and scam-accusations, which prevent us from being able to describe their project and trust-level well. Their code is currently closed source. 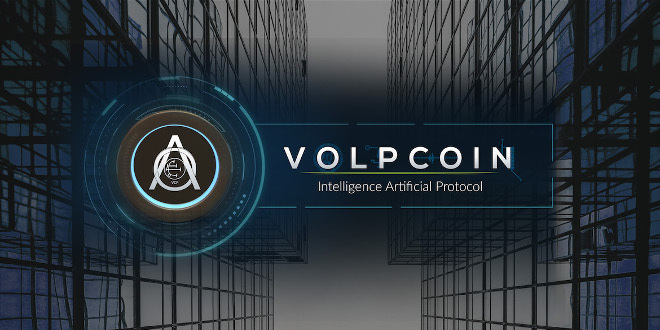 What we do know is this: that there will be an airdrop of Volp-tokens to NXT holders and that the team may need all the help they can get to bootstrap their new Nxt-based blockchain when it is ready. Will you be a Nxt clone? Or an asset on the Ardor asset exchange, until your own blockchain protocol is launched? Will you fundraise the development of Volp with Ignis – I see 0.55 IGNIS per Volp on your website (but another price in the Asset Exchange)? We mention Nxt because we plan to release our new version of the Volp wallet, which will be based on the Nxt Client. We already have a hybrid prototype running on localhost Nxt / Volp A.I. We opted for the Nxt platform, due to its dynamism and already having a solid development. And it would still help a lot in adapting the protocol, because we want to contribute even more to the issues of scalability and blockchain size, using learning algorithms and tools in conjunction with artificial intelligence, which will significantly contribute to Big Data applications. So , we decided to launch the Volp token and opted for the Ardor / Ignis platform because we believe that in the future we will be migrating to a child chains. We will certainly contribute to a significant improvement in the blockchain technology. Yes, we are planning to do a crowdsale campaigns at Ardor. MetroDEX, a decentralized cross-chain cryptocurrency exchange service built using Nxt technology, will, per the terms of the JPL, airdrop 10% of their tokens to NXT holders. The details of the upcoming MetroDEX ICO (July according to their roadmap) will be released soon. The gist is that for every 10 NXT you have in your Nxt NRS client wallet, you will receive 1 MTR token. Specifics to follow. 100,000,000 metro tokens (10% of total supply) will be distributed to NXT holders on start, in accordance with JPL licence since we use NXT blockchain code as a base for Metro blockchain. Download NXT client and create a wallet. Buy NXT on any exchange. Place NXT tokens into your wallet. Wait snapshot block. thomasveil – How will spamming with the vouchers be prevented? I can imagine them getting send amass in his that noobs accidentally pay them. Also thinking “invoices” might be a clearer name for these. thomasveil – Still tricky. Fee must be high enough that spamming won’t pay off. But low enough so the feature is used. riker – The vouchers UI will clearly explain which exact voucher you are accepting before you accept it. And we’ll try to warn against common attacks. To encrypt messages client side take a look at test.nrs.encryption.js it has several examples. The existing wallet already performs message encryption client side so this shouldn’t be difficult to implement. The reason we choose the name voucher over invoice or the Bitcoin style payment request is that vouchers can do much more than payments. They can represent a request for vote delegation or account leasing for example. Hooray for nondivisible assets! Did your eyes glaze over just now? If they did – let us offer a significant example: CryptoKitties (yes those ugly, Ethereum NFT’s). Part of what makes these assets valuable is that they cannot be subdivided or diluted in any way. In the Ardor ecosystem, the term for such an asset is a “Singleton asset” and anyone can create one with the Ardor client. The following discussion from the forums delves into specific use cases of such assets. – Sirpask > There are some projects (e.g. theatre tickets, sport-event tickets, and many others) that would need that a new coin generated in the Monetary System were numbered (kind of a secondary serial number, a surname, an attached text string or message…) to identify a specific raw/seat in that event. Currently this is not feasible to be done with Singleton Assets, because hundreds of different singleton assets would need to be created. Could this feature be added in the future? – napdude > hmm generate X number of integer coins, each coin can only be spent in whole to other addresses. Establish transaction to add information to a coin. Set up coin so that one group of attributes can only be set by the coin issuer when issuer owns the coin, one group can be set by issuer at all times, and one group can be set by owner at all times the coins could be part of ignis. – josenxt > How would you add that information to a MS coin? Through an API call? – riker > Why not issue a singleton asset per coin and use the asset description or attached message to store the data about the asset? – riker > We will need to create 20k unique entities anyway so why not singleton assets? The latest beta version of Ardor Lite, a great 3rd party light wallet of the Ardor blockchain, was released to the Google Play store. The app’s creator, mrv777, also announced that the app is likely to soon come out of beta. The latest changelog is included below. Version 0.8.12 of Ardor Lite being released to the Google Play Store shortly. I think I am almost ready for 1.0 and to remove the beta tag. Just waiting on a few more translations to be updated, I want to make at least one more improvement, and then one more round of testing. The battle goes on – Security vs. Speed. For the uninitiated, Plasma is the Ethereum’s scaling proposal – an idea of implementing child chains being worked on, not an actual product like Ardor. Scaling is a huge issue for any blockchain and Lior Yaffe, the co-founder of Jelurida, is very knowledgeable on this topic – and on child chains, naturally. He explained his confusion at how trust can be established when not all the nodes validate a contract – which is what the Plasma proposal for getting a TPS speed boost proclaims. A general truism is this – if it is too good to be true… it is. 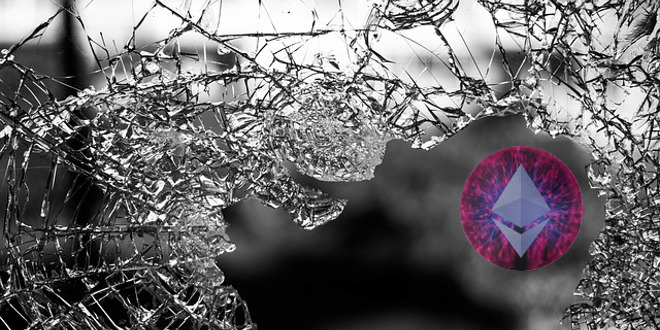 The backbone of Plasma is some “fraud prevention” algorithms that Lior is dubious about. If I understand correctly, plasma is moving contract execution to the child chains, this means that not every node will execute every contract, but if so how can nodes that did not execute a contract, trust that whoever did execute the contract did not cheat? The Whitepaper refers to fraud proofs many times, but it’s unclear how these fraud proofs would actually work. How can you prove that the eyes of a CryptoKittie just generated on a deeply nested child chain are of the wrong color without actually executing the contract? At some point the fraud proof is mentioned as a transaction by itself, I assume it is submitted to the root chain, but then again how all nodes will validate it without actually running the contract and tracking the latest state of this child chain? And what prevents someone from flooding the network with spam fraud proofs that all nodes will need to validate? Another weakness seems to be that since not every node is required to execute a contract, who promises that the contract will be executed at all and not just lock the user’s funds? I think this is what the whitepaper refers to as block withholding attack. 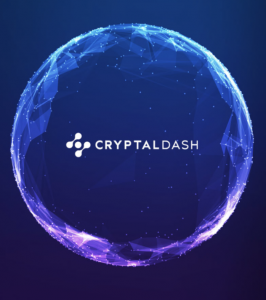 But this means that users will need to be on constant alert to see if the contract they triggered actually executed which will sometimes become very difficult to tell given that its unknown which node executes which contract on which child chain. Also, I have to admit I don’t like the mass exit idea, the ability of users to move their tokens freely between chains which use different consensus creates endless possibilities for manipulation. The time is upon us… with the launch of the CoinPulse Exchange, just over one month away, the Team is working hard to review all coins/tokens’ listing requests located at https://request.coinpulse.io. Thank you for your entry. Please take this time, to keep spreading the word, and get your community to vote and post to social media, about your project & CoinPulse. We suggest you do anything and everything to help spread the word of your possible listing at CoinPulse. One of the conditions for listing on CoinPulse is an active community. Here is your chance to show us how much noise you can make. 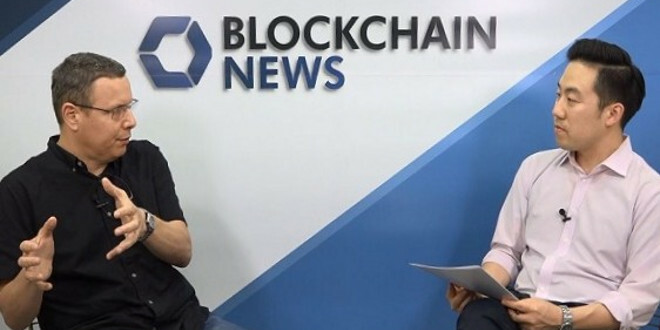 Last week, while in Korea, Lior was interviewed by Blockchain News. Lior gives a brief overview of what Ardor is and what problems it solves. (BCNewsKorea): Alright. That’s great. And could you tell us a little bit about the Ardor platform and what it does? (Yaffe): OK. So Ardor is about solving the several limitations of blockchain technology today. One of them is blockchain bloat that every transaction ever submitted to the blockchain has to stay there forever. In Ardor, we have a solution to remove transactions from the blockchain once they are no longer necessary. 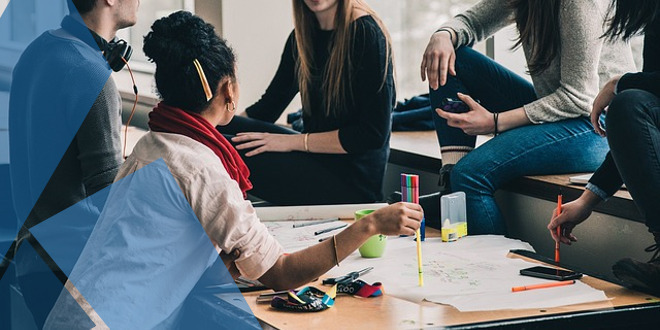 Another solution that Ardor brings is the ability to send transactions without requiring the end users to pay the transaction fees. And a longer term project we are working on is the ability to remove the need of each node in the blockchain to process all the transactions. This is all achieved using our innovative parent-child chain architecture. Sadly, unlike in Korea, the penetration of Nxt and Ardor into the Japanese market has been minimal. The following guides are all Japanese-language “How-tos” for basic Ardor and Nxt usage. Come on Japan, do not miss out on this blockchain evolution! Without any doubt, nobody in Japan knows NXT 10% airdrop when it is cloned. They believe airdrop only happens when a token is hard-forked like Bitcoin Cash. So I am a unique person in Japan and will keep writing about NXT/Ardor in Japanese. Will keep you posted and will check NXTer Magazine updates every week from Tokyo!! Thank you, Nobi, for holding up the torch for our permissionless blockchains and spreading the word! 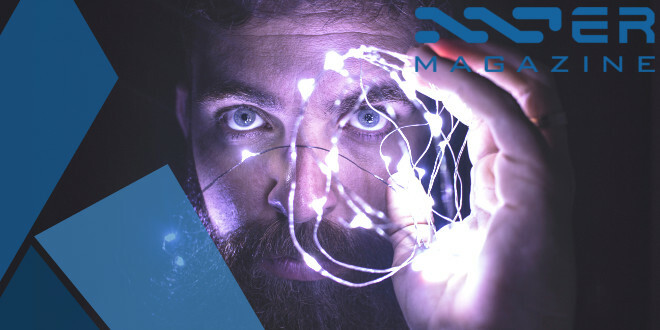 This Italian-language article explains what Ardor is, referring to it as the evolution of Nxt. Short and sweet, contains the basics. Ardor is mentioned as being one of the technologically advanced platforms in the blockchain space, being mentioned alongside Ripple and Bitcoin. Curiously, some of the least adopted coins also have the highest estimate for their technology. The Excellent rating is given to projects with entire ecosystems and capabilities of token generation. Those include: $ARDR. That is all for this week, Nxters. Follow us on Twitter or Telegram for important breaking updates during the week as they happen. Keep on working towards your goals and dreams and never let your imagination die! We hope to see you back here next week.